Today, I am Gonna Show You How we can create Simple Python Script For Scraping Who.is Site Using BeautifulSoup Module. First We Will takes domain names from user. and then, we will encode that provided domain name in whois website domain name url. and after encoding, we will open whois website using python urllib2 modules and download all HTML Contents from websites. 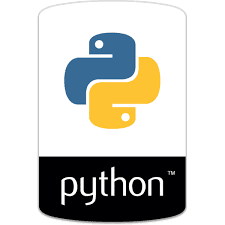 after downloading all HTML codes, we will use python beautiful soup module for extracting all data from HTML codes. here, i am sharing my python codes. i tried my best to create my example codes very easy to understand. print "[*] Please Provide Domain Name:\n Usages: python whois.py www.examplesite.com\n"